Rice: The Japanese rice grain is oval-shaped and of optimal softness. It is also tender and very hot; you can feel the latent heat through the bowl. This is what we call sincere attitude. 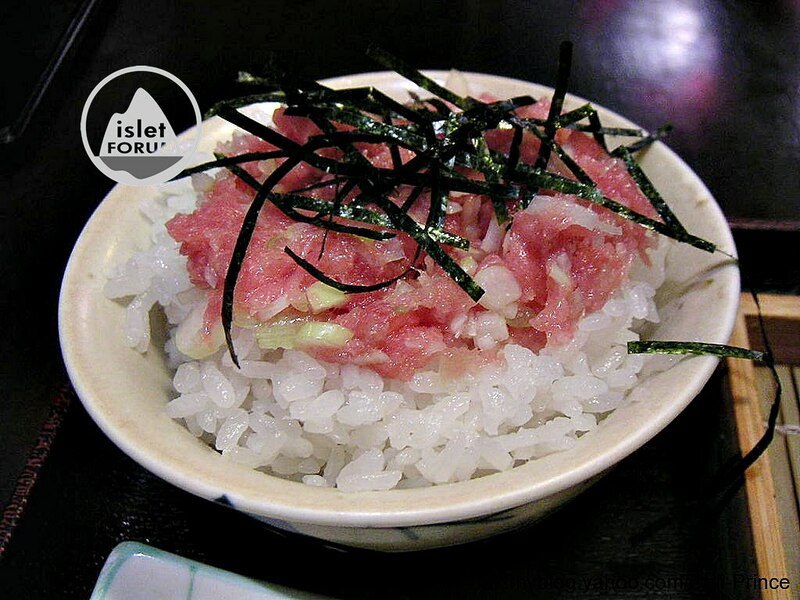 Minced Tuna: It is fresh and mixed with green onion. 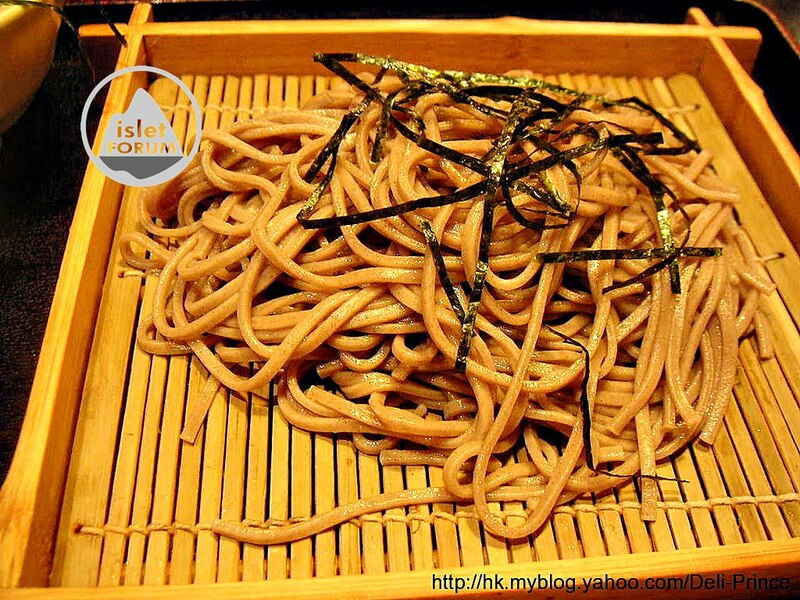 Soba (cold): The portion is not small. But it is not so bouncy as expected (a bit disappointed). Its texture quality is average only. Next time, soba can be skipped. I prefer the one (at nighttime) in Tensho / Wanchai. 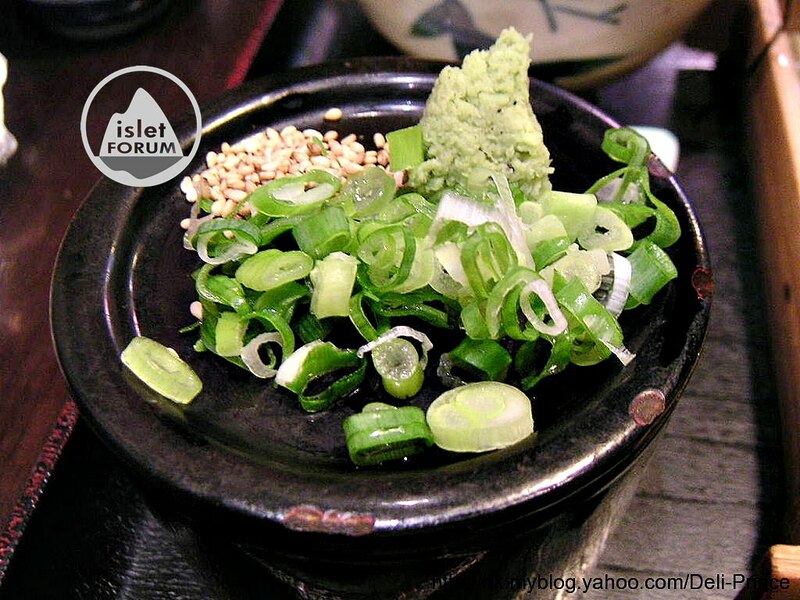 Soba soup: Wasabi, sesame and green onion mixed with soy sauce can greatly enhance the overall soba quality. Website: English & Japanese menu is available. 10% service charges. The restaurant occupies one street number in Lockhart Road, you can image how small it is. In fact, there is no need to expand the restaurant size. What Doraya needs to do is to keep the quality food to be totally Japanese flavor. A lunch set “Minced Tuna with Rice and Soba $68” is ordered. The bill is $75. It is a genuine Japanese Restaurant of non-localized delicious Japanese food for re-try.